We provide accounting and tax services to both in state and out of state clients. We have customized services for small businesses. 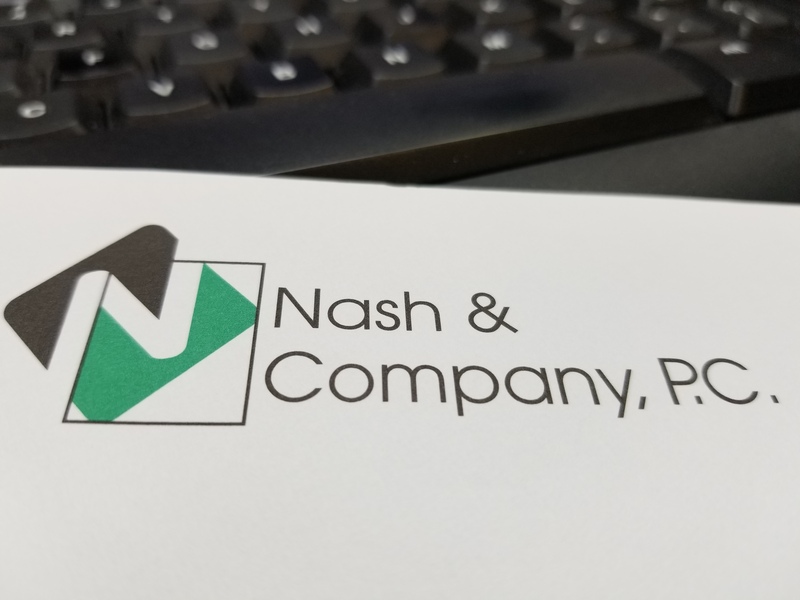 These individualized services enable us to customize your accounting services saving you money while still addressing your industry specific challenges, compliance needs and industry standard tax practices. We offer a FREE initial consultation for business owners. Call our Oklahoma City office today at (405) 947-6355 or complete the online contact form and we will contact you at your requested time. We are here to listen and help.